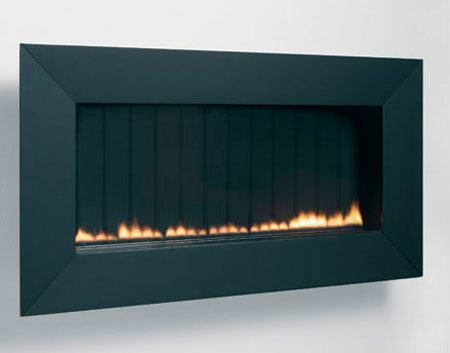 An eco-friendly fireplace with the elegant look is what the Superior Athos Flueless Gas Fire. With its sleek and elegant design, this fireplace is perfect for everybody who wants to enjoy the warmth of a fireplace on a cold winter’s night while being eco-friendly at the same time. This gas fire is 100% fuel-efficient since it only puts out 2.0kW to 3.5kW of heat on natural gas. The Athos Flueless Gas Fire also has a thermal glass front, ans oxygen depletion sensor (ODS), and a flame failure device that made it offers the best in safety features that are not present with the traditional fireplaces.